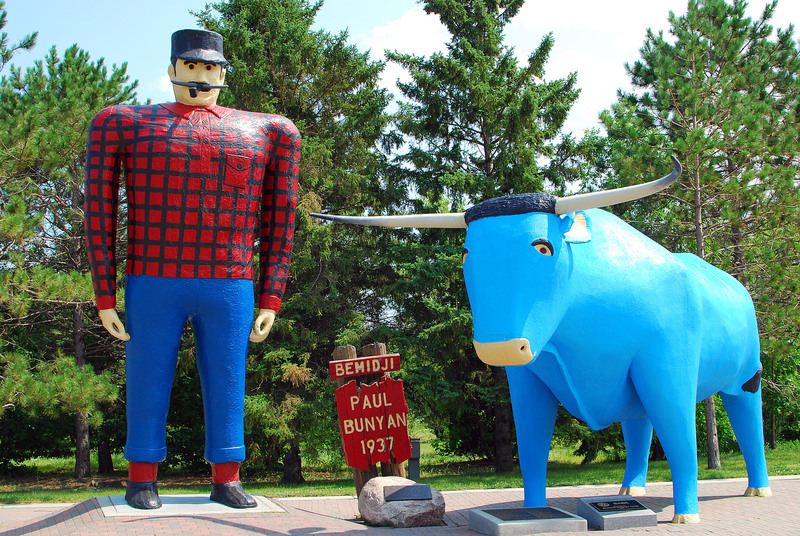 We are excited to announce the Inaugural Blue Ox Lumberjack 20! WHO: Why, YOU, of course, and your fellow CrossFitting friends and family! WHAT: The Lumberjack 20 is a Hero WOD in honor of four members from Lumberjack CrossFit in Ft. Hood, TX who were tragically lost in the shootings at Ft. Hood. WHY: To visit the beautiful Teton Valley,test your fitness, hang out with other cool CrossFitters, and have a chance to win cash $$ and/or great raffle prizes! HOW: (REGISTRATION:) $40 for Competition Divisions, includes T-Shirt, entry for great raffle prizes! If registered by September 26th. $50 after September 26th. $25 for Recreational Divisions (Includes T-Shirt and entry for great raffle prizes!) If registered by September 26th. $30 after September 26th. AWARDS: Cash prizes awarded to the Top Finisher in each competition category, along with a special custom award! OTHER: Wear your best lumberjack plaid flannel!!! There are 4 competition divisions: Women’s RX, Men’s RX, Women’s Scaled, and Men’s Scaled.